Too many gorgeous women just sit at home, feeling unhappy with themselves. The mantra is that they should eat less and move more. It's often repeated so that it sticks. Everyone believes it, but if your BMI stays above 25, then you know it's not that simple. Strength training and weight loss in Montmorency works only for some. In honesty, you're getting sick and tired of that mantra. In the end failure or a cycle of stop and go will result. One month, you’re on top of your diet and exercise regime, the next you’re not. You need something realistic, something beyond your local gym in Diamond Creek. You need to make a healthy lifestyle real to you, something that is effortless and can match your schedule and interests. Ultimately, living a healthy life should be fun and You Got This Fitness can help you find that. 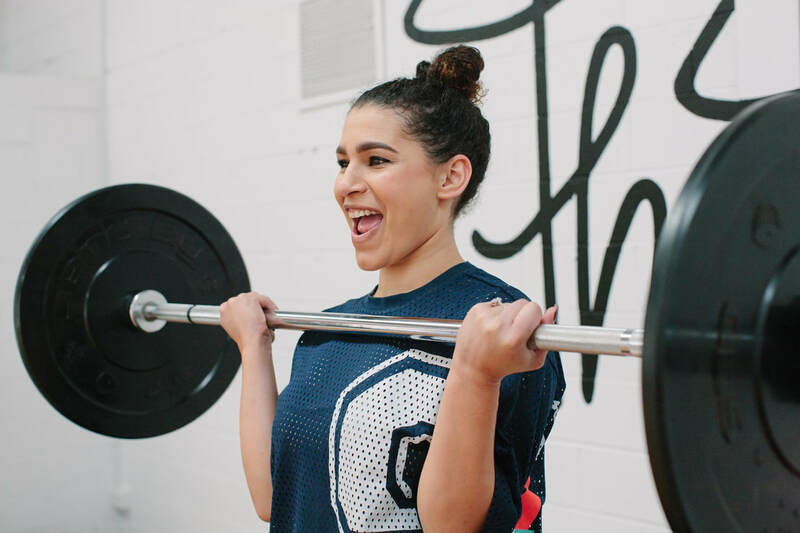 Our fitness studio was established in January 2018 with the goal of enhancing the lives of women by improving health and fitness. We believe that moving leads to a healthy mind and body, resulting in a healthy life. We take a different approach from the typical Diamond Creek gym. To us, fitness should be fun, something that’s encouraging and fits your interests and abilities. It shouldn’t be boring or stressful, which can happen if you are surrounded by people who are not on the same path as you. Part of the reason we fall back on our weight loss goals is they don’t fit our interests or lives. If you have a busy schedule, then making it a habit to do strength training in Diamond Creek every night can get exhausting. To make matters worse, it will probably be at a gym where you’re surrounded by people who are doing their own thing and may have achieved their weight loss goals already. Our programs offer you something different for weight loss in Diamond Creek. You won’t feel left out or late in the game as we create a community where everyone has at least one thing in common. We don’t just focus on weight loss, but take on a holistic approach, focusing more on building a healthy life. That is only possible by establishing confidence, understanding what it means to be healthy, and equipping you with sound nutritional advice from professionals in the field. 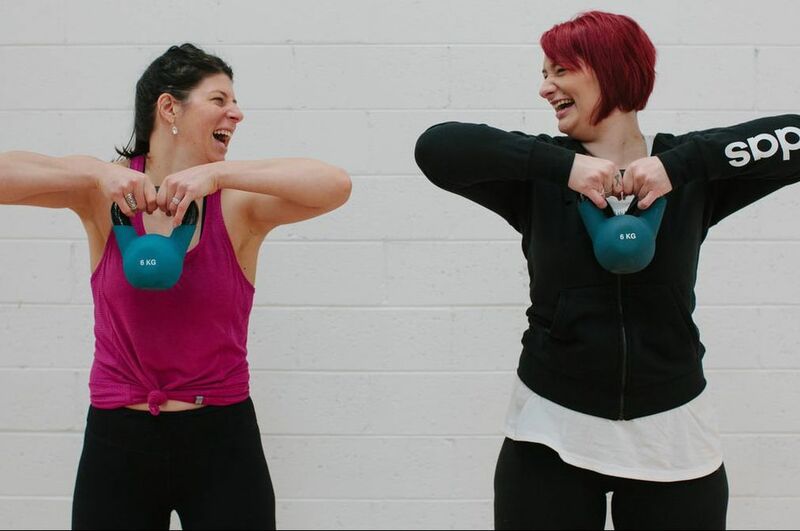 It also includes developing fitness activities that are fun and not exhausting and creating a community where you can build lifelong friendships that are uplifting. There's something for every woman at our fitness centre. If you want a straight-up workout that fits your pace, energy level and body, we have that and in an environment that won’t make you feel as if you stand out in a negative way. 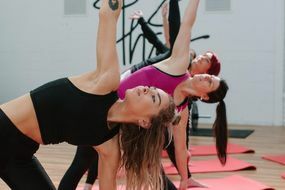 Or if you want something a little more fun that doesn’t feel as if you’re exercising, we have dance classes where, as a group, you can laugh and learn new moves which you can take to your next social event. The possibilities are endless and success is imminent with us. Contact us today to become part of a group of healthy women who are changing the way weight loss is achieved.